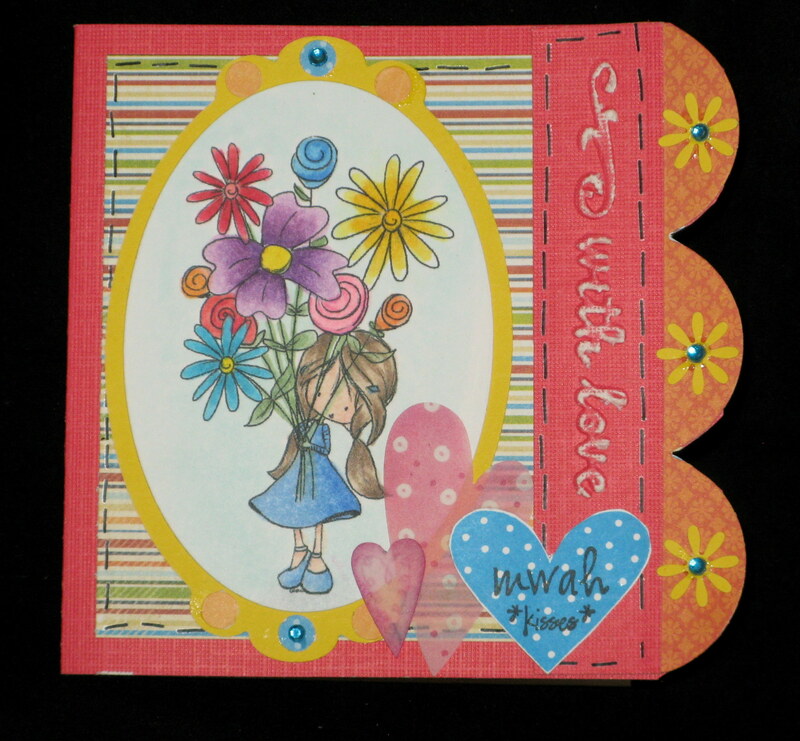 Another darling card! Did you know you won a prize from my blog? Email me your home address and I will send it to you. WOO HOO! I sent you my addy. Thank you! Hi Wendy. Thats a lovely card. Enjoy your retreat. Looking forward to seeing what you make with the polymer clay. Thank you so much for visiting. I really enjoy your blog.